Just had another bash and cleared all 4 levels then died within a minute on the next stage!!!!! Score of 137700. Just tied to get as far as possible so wasn’t trying for high score. 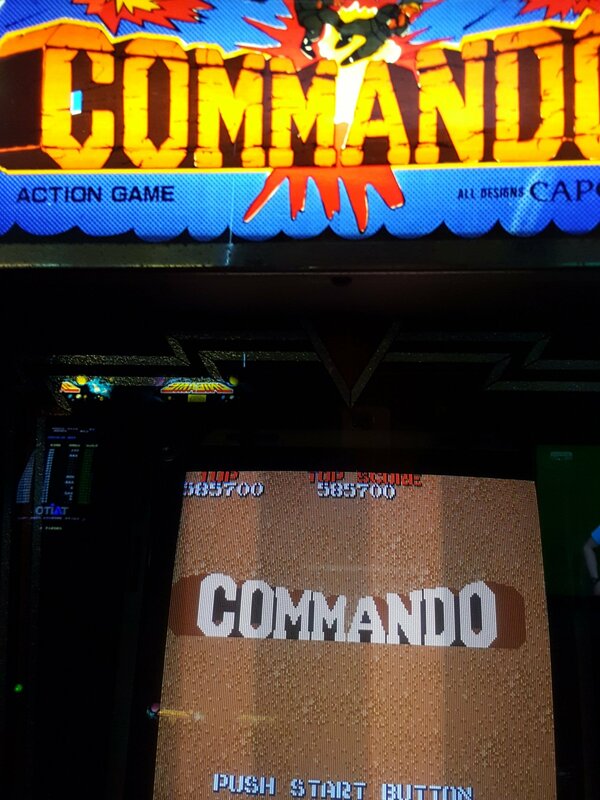 Commando's a great game. Hard as nails, though. I didn't realise we had no thread for it. Criminal. Here's mine from a while back. I've had a 630k-ish score since, but I don't think I took a pic. Looks like I have a few weeks more of practice to improve my score!!! Lol. You can do it Bonehead! Had to have a rest after this one. Holy cow that’s some score. Your hand must have been shredded. 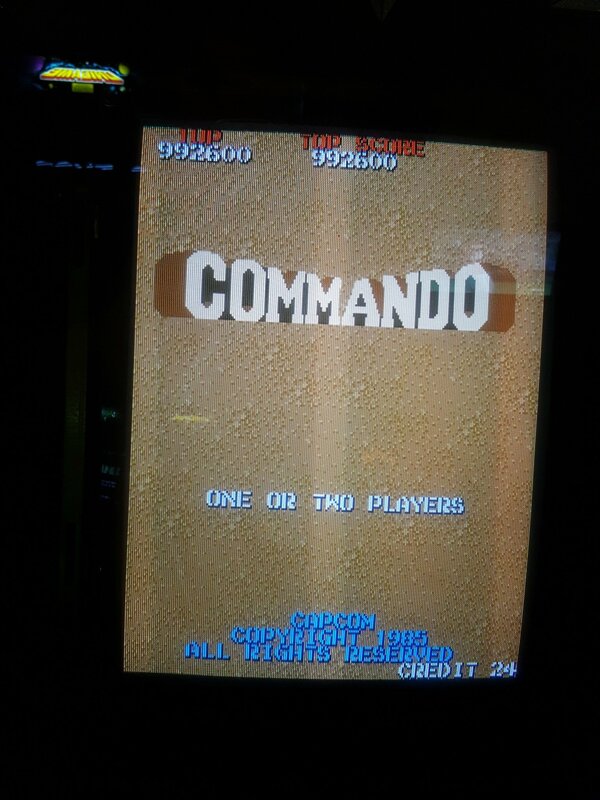 David has his name in a number of "High Score/Hall of Fame" tables at one or two machines at AC !! !